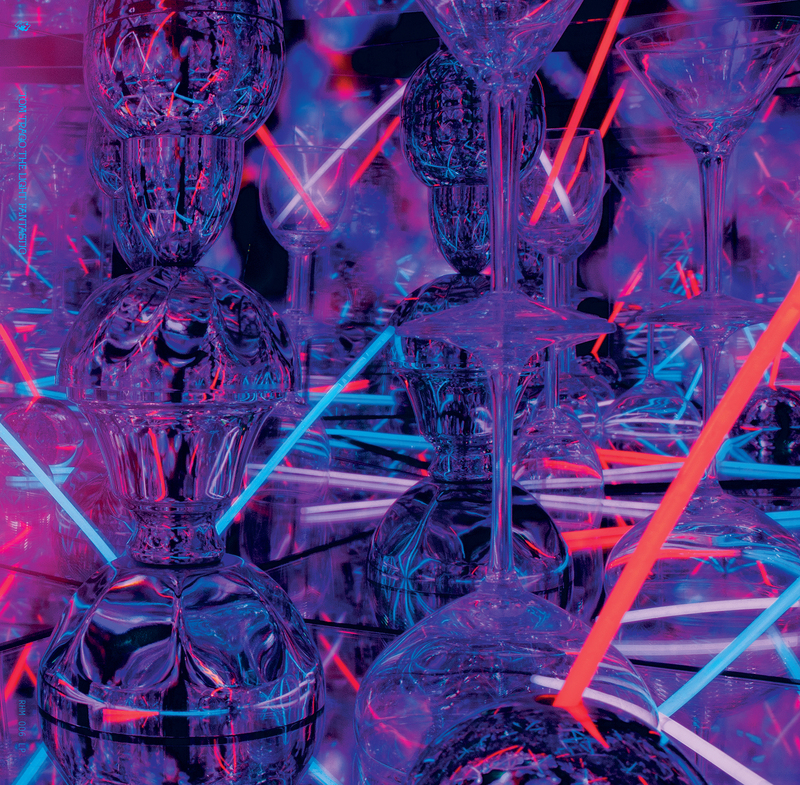 TOM TRAGO LIGHTS IT UP! 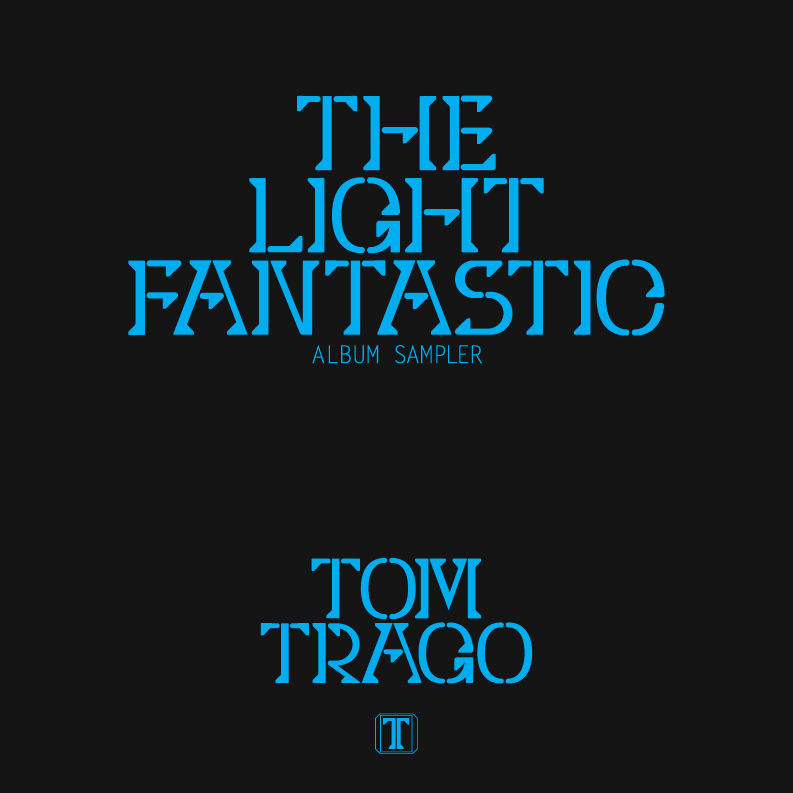 Logo and identity for Dutch house producer Top Trago in combination with the design of his latest release “The Light Fantastic” on Rush Hour records (Vinyl Lp, 12″ single and CD album. 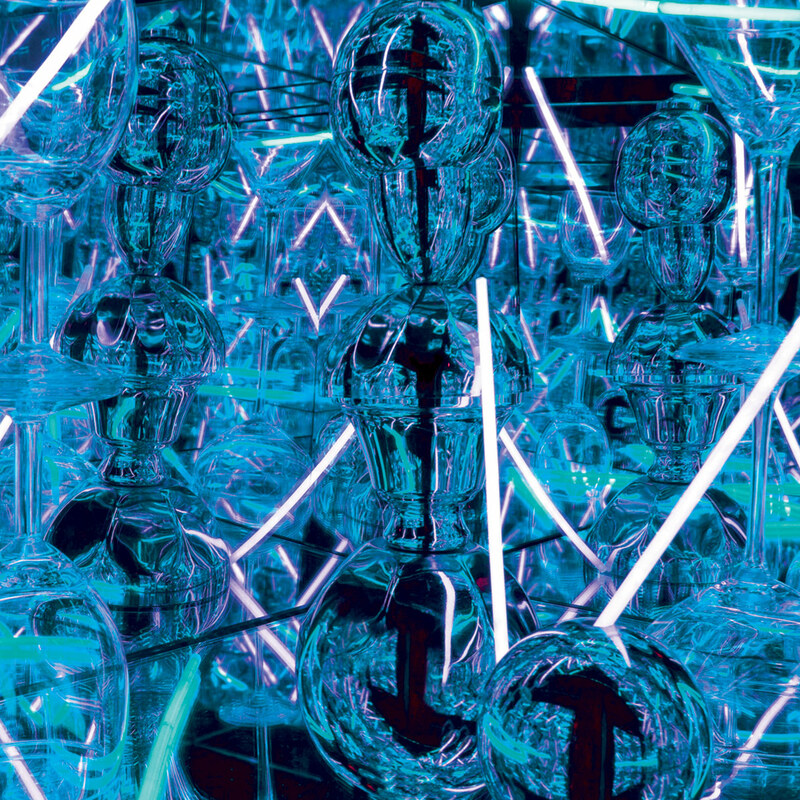 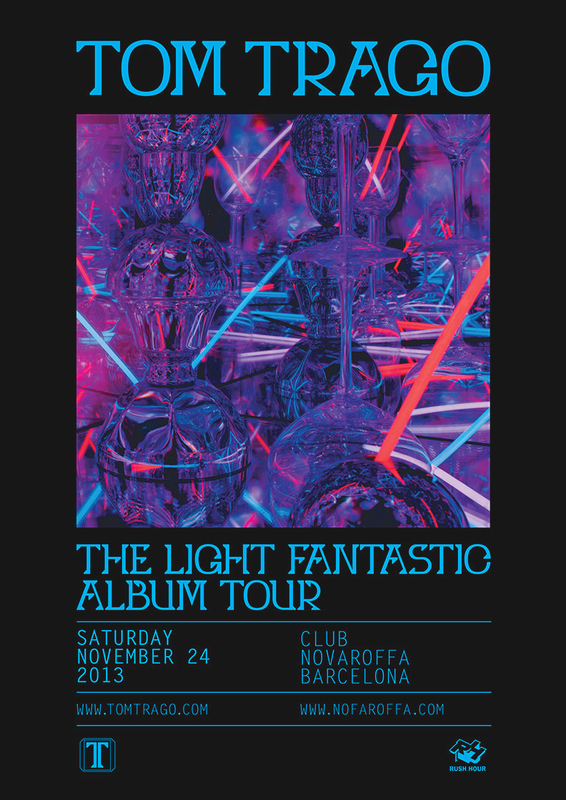 The Light Fantastic is a dancefloor orientated club album with a range of influences like – deep house, vintage synthesizers, classic boogie, disco, Chicago jack, acid house, and even a dash of full-throttle rave revivalism.